Light and very comfortable to wear for children: Our SOURCE Hydration Pack for Kids is perfect for adventures with the entire family. 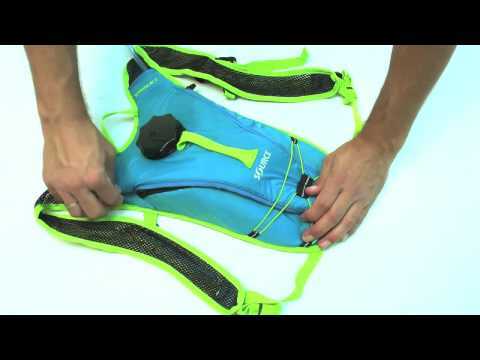 Comes with the 1.5L / 50oz SOURCE Hydration System. The pack is designed to comfortably fit medium size (for kids size small to medium check out our Spry Hydration Pack For Kids).